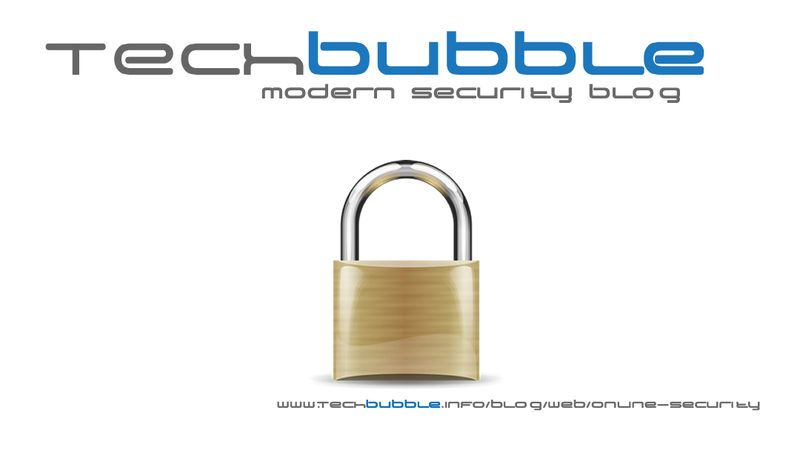 The Online Security Blog is a place to keep up to date with all stuff related to modern security technologies for home and business use. 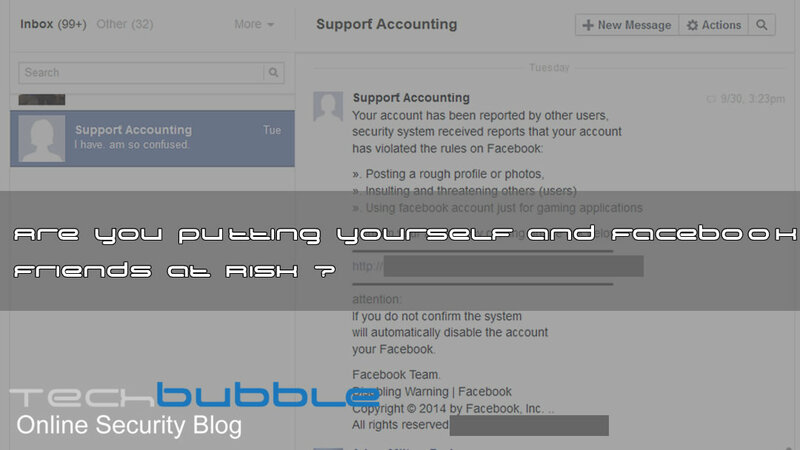 Are you putting yourself and your friends at risk on Facebook? 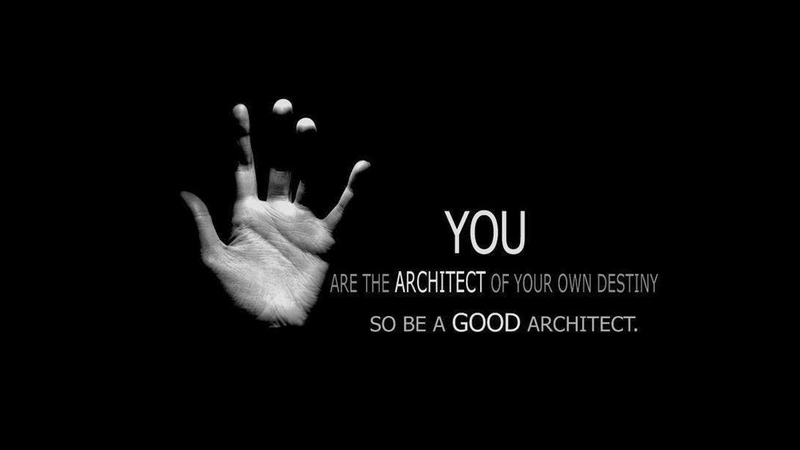 Are you an architect for the future ? Are you an architect for the future ? If you are get in touch! ?